The University of Louisville moved up to No. 16 in the latest National Collegiate Baseball Writers Association top 25 poll. Jim Callis of Baseball America reports University of Kentucky junior right-handed pitcher Alex Meyer will be advised by super-agent Scott Boras during his negotiations with the MLB team that drafts him this summer. The last UK player to be advised by Boras was James Paxton, who was declared ineligible for his senior season after the NCAA ruled Boras negotiated with the Toronto Blue Jays on Paxton’s’ behalf instead of just advising him, a violation of NCAA rules. 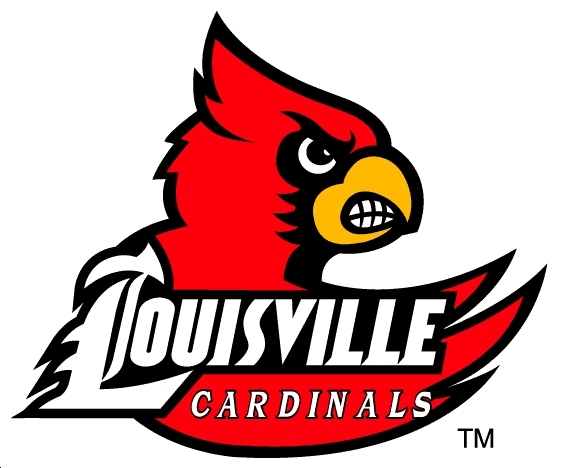 Baseball America has named UofL commitment Nick Burdi, a right-handed pitcher from Illinois, a second-team preseason high school All-America. Emily Patton of the College Heights Herald writes Western Kentucky University baseball returned at the right time for WKU athletics. Brad Stephens of the College Heights Herald examines WKU’s offensive outburst during its first series.